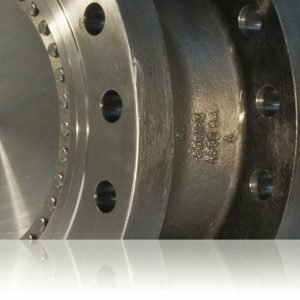 We’re well known for designing and manufacturing triple offset butterfly valves for the international oil and gas industry. But did you know that our business also has a major focus on the global chemical industry? Based in the UK, we manufacture as standard in exotic materials, including Monel and Inconel, and are able to offer bespoke solutions for the chemical sector (which can be clean built as required). While we already hold global approvals with chemical giants such as DOW Chemicals, ExxonMobil Chemical, BASF and CHEMFLOW along with many more, this is an area of our expertise we are looking to grow. Our Business Development Manager, Gethin Hale, is eagerly looking to meet with potential distributors and end users for Hobbs’ revolutionary range of triple offset butterfly valves, particularly given our recent success with products installed at a major chemical plant in Corpus Christie; numerous brands had been trialled historically on the coke oven gas lines without lasting results. The Hobbs TVT (Tomorrows Valve Today) range increased service life considerably, solving a long-standing problem for the customer.